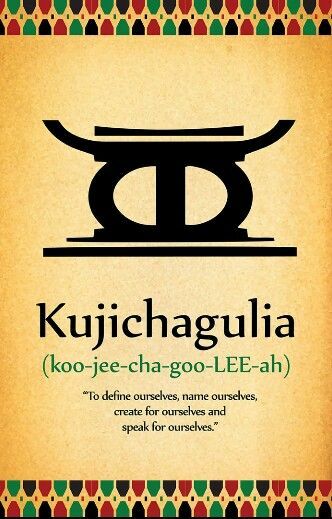 It’s the second day of Kwanzaa and I love today’s principle, self determination. Also known as coo-jee-chah-goo-lee-uh, self determination is a characteristic of many people in the cannabis industry today! With a blooming industry that is still new, finding your own path and taking the initiative to succeed in the green rush! Looking back at the numerous interviews I’ve held with remarkable women of color in cannabis, the drive to succeed is not only necessary but inspires others to do the same. Self determination is contagious, spread it! Racism towards Mexican immigrants led to one the longest anti-drug campaigns in American history. Now Hispanics make up almost 6% of the industry, so the battle is still uphill. With Black people making up only 4% of the cannabis industry, remaining determined to increase numbers and visibility is crucial. And both demographics still face the highest numbers of cannabis offenses! People of color are making great strides with the plant, but pushing forward is the goal! Remain determined to follow your business dream and advocate to help others achieve theirs. That’s how the spirit of Kwanzaa can uplift our communities in cannabis!